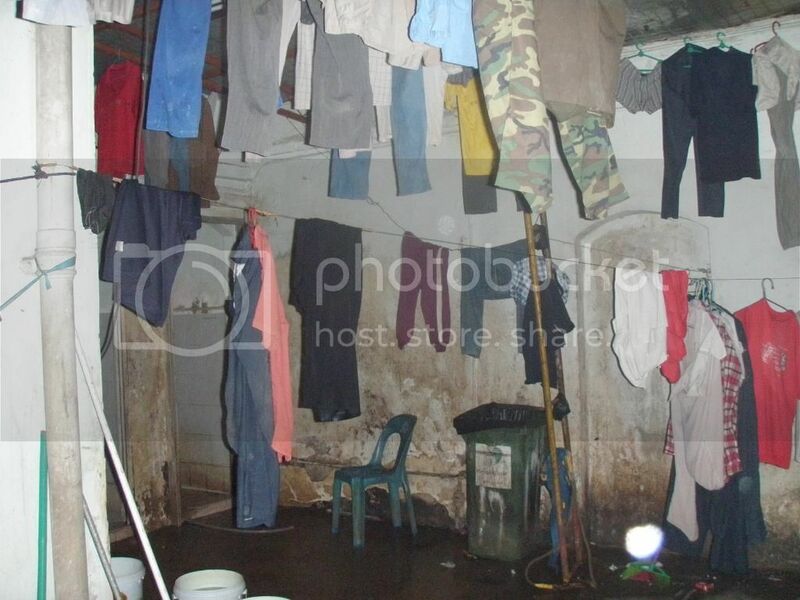 While helping to build S'pore's skyscrapers, foreign workers are forced to live in atrocious conditions. Stephanie Chok. TOC Special Feature: Is Singapore really slum-free? Location, location, location. Is that the only problem we have when it comes to housing for foreign workers? In Part One of this Special Feature, Stephanie Chok argues that the real ‘housing problem’ is the substandard living conditions thousands of men and women are made to endure daily in this prosperous, globally admired city. Watch the video before you read the following article. In mid-September, his former co-workers were still living in that decrepit basement, surrounded by pools of “smelly water” [臭水]. Meal times, they gather to eat in makeshift areas, balancing styrofoam boxes on upturned buckets or sitting by their bug-infested beds. Drinking water is drawn from sinks which are lined with scum, sinks close to clogged toilets that remain un-repaired. 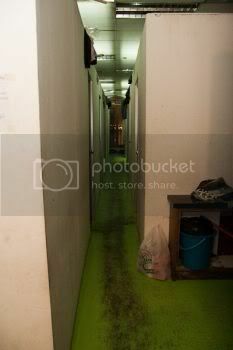 One can only imagine the stench in this humid, damp basement where up to 200 men eat, live and rest, seven days a week. 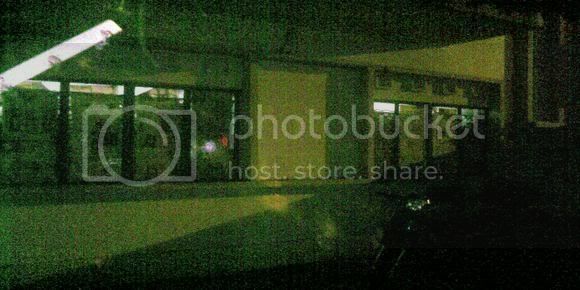 Before this, Liu previously lived in a dormitory in Toa Payoh and an on-site container [集装箱] somewhere in Tuas. “These places must be much better than the condo basement, right?” I asked Liu. “They were even worse!” he retorts. Worse? I’m trying to imagine ‘worse’ than a toilet swilling with faeces and sleeping on a damp wooden board crawling with insects. At the Toa Payoh dormitory,100 men were crammed into one big open hall. 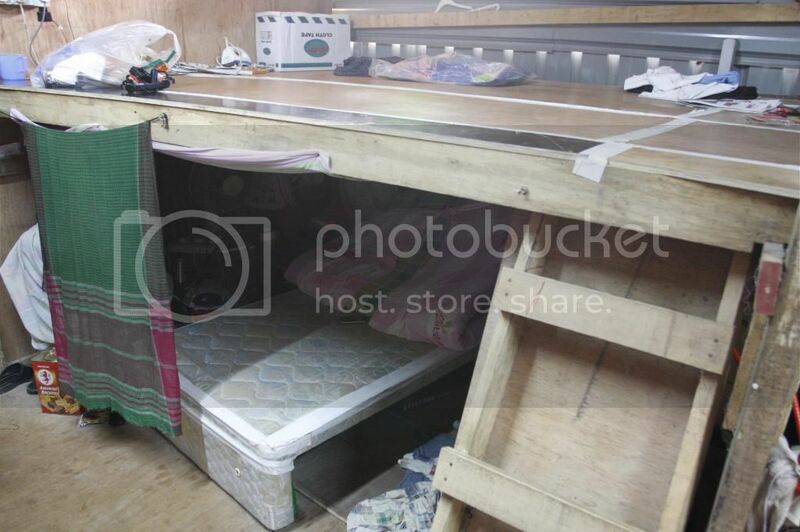 Bunk beds were lined side by side, with only a narrow path in between for people to walk, single-file. Personal belongings like suitcases were strewn on the bed (the only space available), or sometimes underneath them. “What if there is a fire? There will be casualties,” I said to Liu. He nods in agreement. It will be mayhem as hordes of people try to escape through tight, overloaded spaces. “We were not even told where the fire extinguisher is!”says Liu. 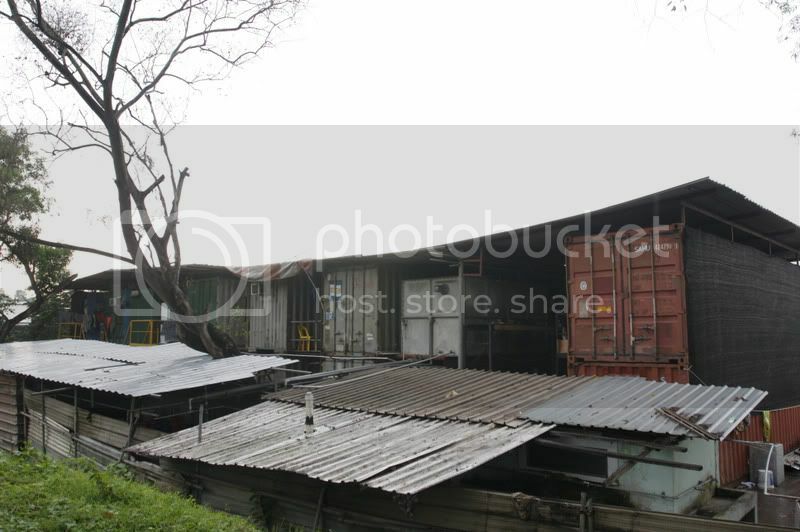 At Tuas, Liu lived in a container. There were 18 men squeezed into each container and cooking is not allowed. If you attempted to do so, you would be fined; if you had cooking utensils, they would be confiscated. How much is the fine? “I don’t know, I didn’t dare to risk it,” Liu smiles ruefully. Instead, $100-$120 is deducted from the workers’ salaries every month for meals that are delivered to the site – workers have no choice in the matter. This is a common practice. Workers complain that the meals delivered are inadequate, poor in quality and sometimes rancid as they are eaten only hours after delivery, causing food poisoning. (Liu has previously found worms in his food.) 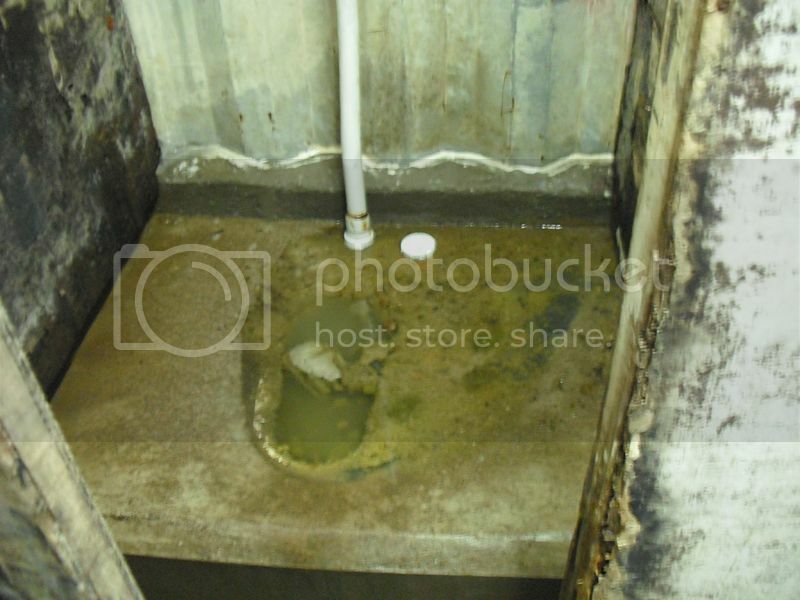 On-site, there were about 10 toilet stalls shared among 200-300 men from different companies, all living in containers. Housing for foreign workers in Singapore is recognized as ‘problematic’. Yet what is often articulated as ‘the problem’ falls into the following categories: shortage of housing, legal versus illegal housing and, of course, where such housing is located. (Basically, the further away from Singaporean residents the better, as demonstrated by the Serangoon Gardens saga). The ‘problem’, however, if you asked the workers forced to live in cramped, ill-ventilated and unsanitary housing, may yield quite a different answer. There are situations where bathing means scooping water from a giant communal tank – rain or shine, whether you’re well or running a fever, you are made to stand in the open with everyone else and douse yourself with cold water. Other novel shower routines include collecting water in a bucket so as to soap and rinse yourself while standing about in your underwear. After a 10 to 12 hour work shift, one can wait up to 11pm or midnight (if there is overtime work) just for the opportunity to bathe. This is what happens when you have up to a hundred men and only a few taps. Food storage is another issue. I once gave Guang, a construction worker living in a shophouse dormitory in Lavender, some Chinese New Year goodies. The entire horde was finished that same night! He later explained it was either him finishing it or the rats – there is no fridge nor pantry area to keep perishables and the dorm is rat-infested. “Why not complain to the authorities,” I asked. “They’ve already come before!” he says. According to Guang, conditions improved slightly just before the raid, but reverted to ‘normal’ soon after. “What to do?” he shrugged. No wonder he and his colleagues were dying to return home as soon as possible. The word ‘home’ connotes images of a warm and comfortable dwelling place, a haven in which we unwind, enjoy privacy, leisurely pursuits, and the company of loved ones. The fortunate among us experience this daily, but not enough do (and it’s not just foreign workers). Yet even at its most basic, a home is expected to be functional – a place to cook, eat, sleep, shower. In too many dormitories, even these needs are ill-considered. There have been comments from some people that since these workers come from ‘Third World’ countries, they should be used to such poor living conditions. 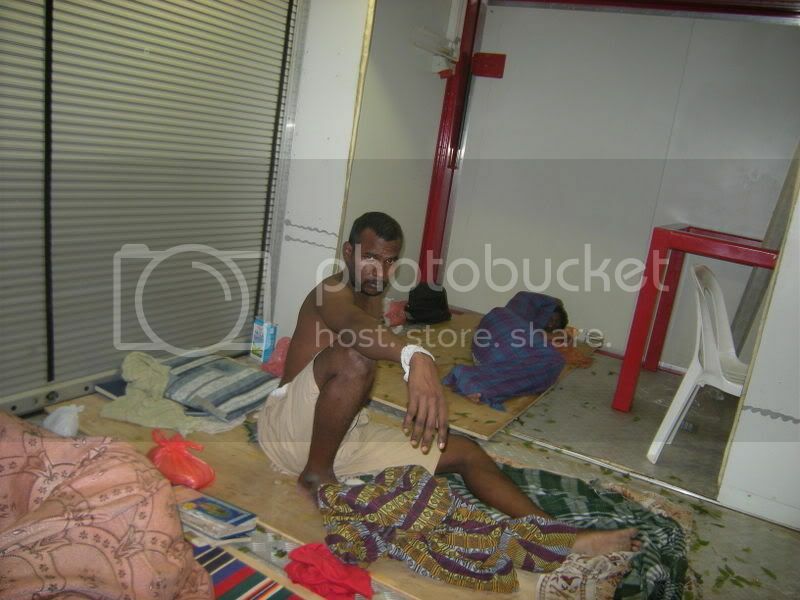 On the contrary, ‘it was never this bad back home’, is a sentiment I frequently hear from migrant workers themselves. Liu, for example, has experience as an internal migrant worker, having worked in Beijing doing construction work. While he has stayed on-site in buildings under-going construction, he insists that workers are never placed in the basement because it will be too damp and unsanitary. 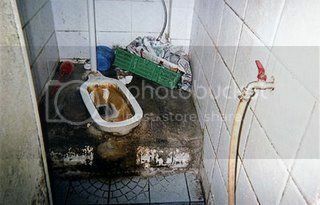 There is often also disbelief – many foreign workers have expressed shock that such conditions exist in Singapore, a country they perceived, prior to arriving here, as ‘developed’ and wealthy. But soon comes the realization that such conditions exist here, for those on the margins. Liu is cognizant of the fact that while he and his fellow workers languor in filth at the bottom of this building, when completed, each apartment may be worth a few million dollars. So here is what remains “恶劣” about this situation. The on-site basement that you see in the video is part of a development described as “luxury hilltop living with the privacy and seclusion of an exclusive resort”. The developer has boasted, on its website, of a net profit increase of 57% to $44.5 million for its 2008 financial year. Meanwhile, Liu’s employer, Tiong Seng Contractors, has won an award from the Building and Construction Authority for Construction Excellence. Its website lists a hosts of other awards and accreditations. If these are profitable companies with business clout, why are they not even fulfilling a basic requirement of housing the workers building its prized projects decently? Workers who toil up to 12 hours a day, sometimes 7 days a week, to complete the projects that keep our economy humming. 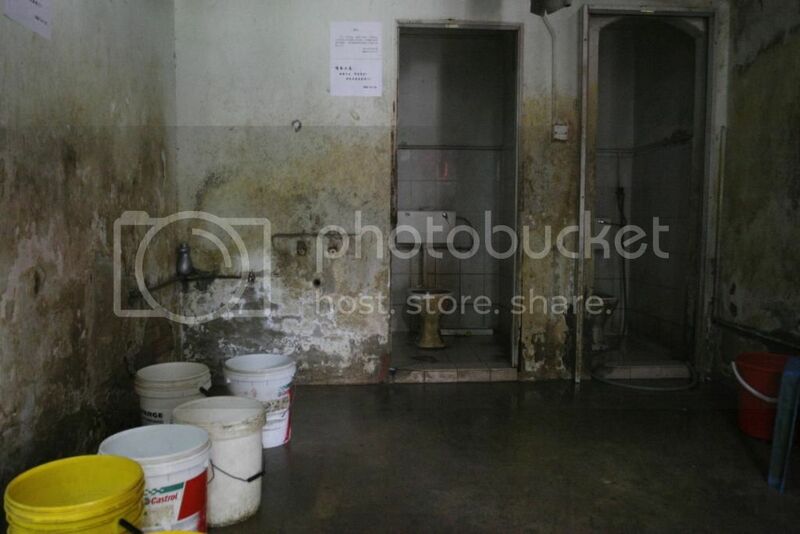 The “shower room” for workers. 700 men were crammed into this former factory converted to a dormitory. Inside a cargo container which was used to house workers. The narrow passageway of a dormitory. The windows of this house in Geylang are covered-up with newspapers. More than 40 workers lived there. 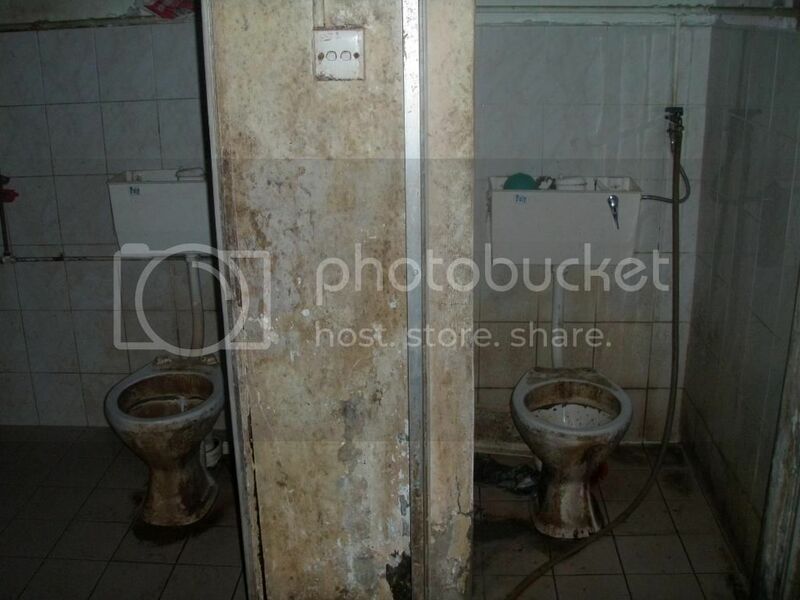 The toilet in another dormitory. Workers are stuffed into any space available. Where workers hang out the laundry to dry. There is no storage space for the workers’ belongings. Even workers who were ill with chicken pox were not adequately segregated from the rest..
workers lived. Just a few steps away, a clogged stream which was breeding mosquitoes.